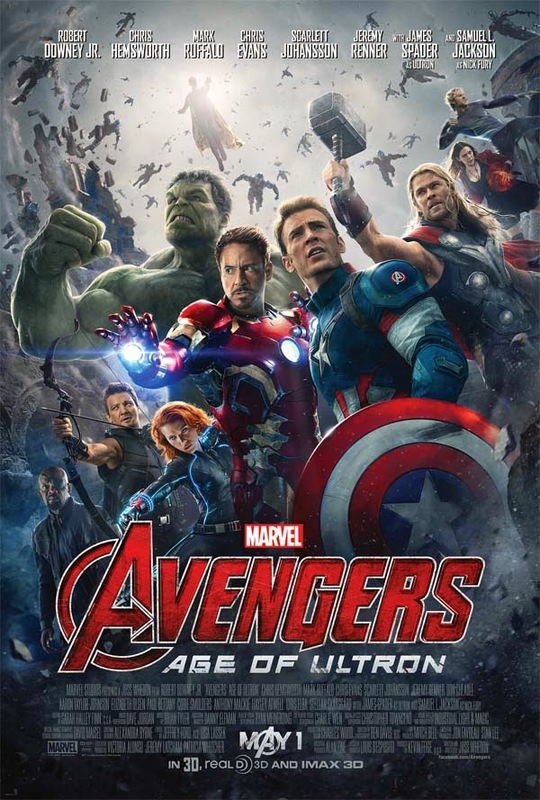 Being Retro: AVENGERS: AGE OF ULTRON and New Poster!! Saw the poster yesterday. Interesting the International one more prominently features Iron Man. I'm very excited to see this. My one son updates me whenever he learns something new about the Marvel plans. I have the International version of that poster on my blog. I wrote of this last night. Great minds run in the same circles, right? I cannot wait for the movie! It just keeps getting better Jeremy! Some people said they see Falcon in there but I haven't spotted him yet.